Apple laptops are consistently great. Even with the polarizing keyboard found on recent models, you really can't go wrong with a MacBook. With that said, in order to buy an Apple computer, you have to have a lot of disposable income. You can get a Windows 10 machine with similar specifications for far less. There's nothing wrong with paying more for Apple hardware -- if it makes you happy and you can afford it, go for it. If you do end up buying an expensive Apple MacBook, you should definitely consider opting for AppleCare. Insurance is always a bit of a gamble, and not always the wisest move financially, but it can be worth the premium for peace of mind. In addition to AppleCare, you may want to consider a protective case too. 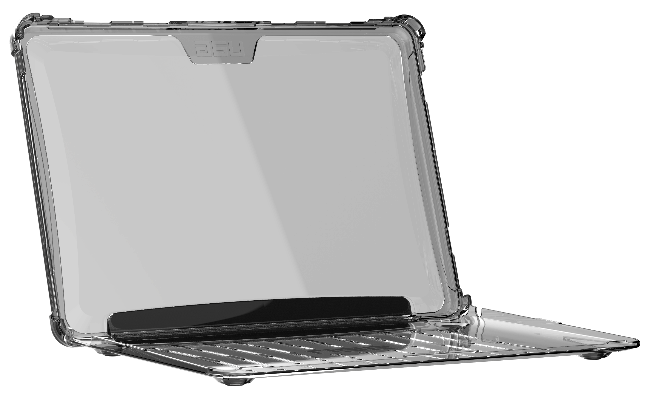 For example, today, Urban Armor Gear launches a rugged new case for the 2018 MacBook Air as part of its popular Plyo Series. Not only does it offer protection and improved cooling, but it looks rather attractive too. "Designed with creators and entrepreneurs in mind, UAG's translucent case allows you to personalize and protect your MacBook Air. A translucent design accentuates the MacBook Air's sleek design. While the slim composite construction combines an impact resistant core with air soft corners, providing users with unmatched protection needed for on-the-go work," says Urban Armor Gear. 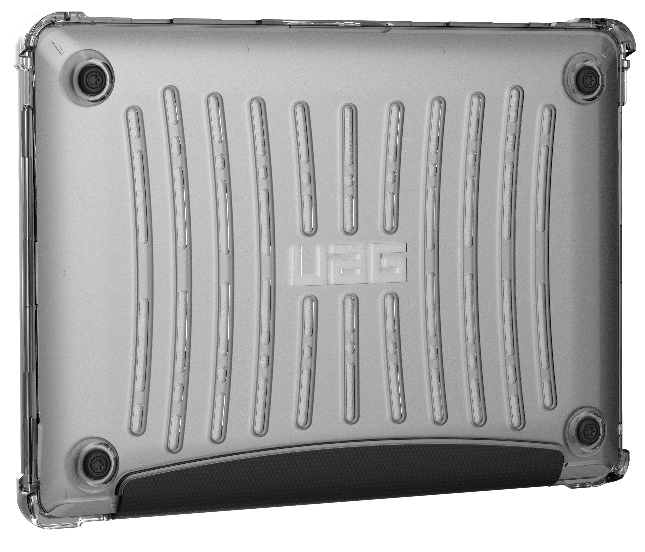 UAG further says, "Keeping your MacBook Air cool and firmly in place, the Plyo Series provides rubberized feet and ventilation for the days where the workload doesn't ease up. Effortlessly sliding in and out of purses and packs, the Plyo series for the MacBook Air makes this the go-to case for active individuals." Kaila Vandermey, Marketing Manager, Urban Armor Gear offers the below statement. 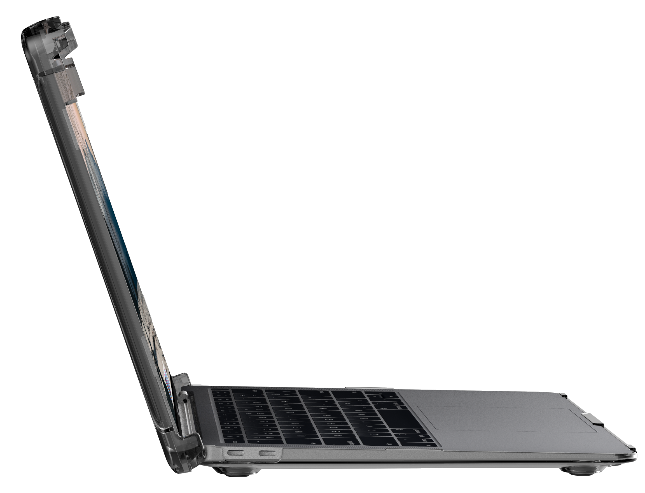 We sought to create a protective case to complement the MacBook Air’s sleek design. Our Plyo Series stands up to the task with its translucent, lightweight design and Mil-Spec protection. 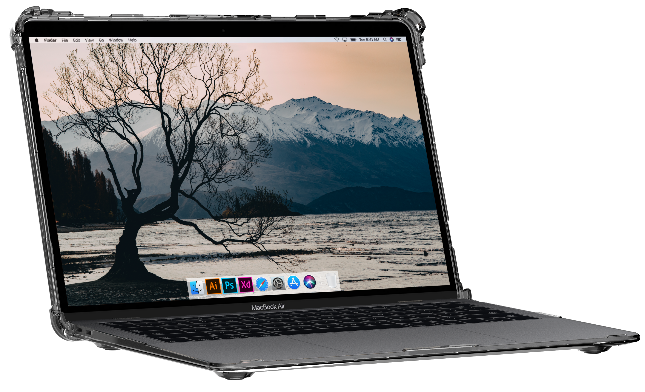 We are confident the Plyo Series will allow users to create the perfect portable office and provide our customers with the assurance they need to take their MacBook Air further. Urban Armor Gear shares the following features and benefits of the Pylo Series. 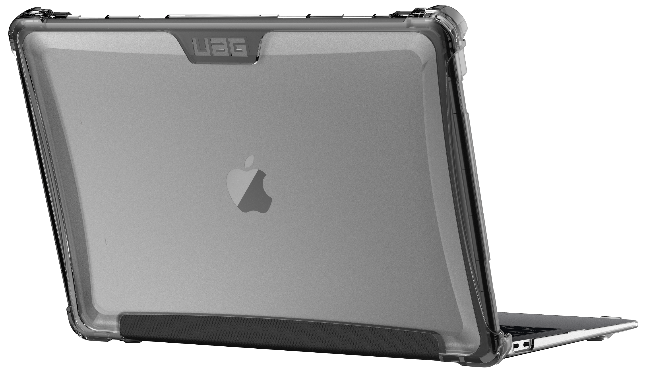 So, how much does the Urban Armor Gear Plyo Series case for Apple MacBook Air cost? It can be had for just $79.95 from the company directly here. And yes, shipping is free. That is a surprisingly reasonable price for a rugged case from a respected manufacturer. Not to mention, if it ends up preventing your MacBook Air from getting damaged, it will really be priceless. Unfortunately, "Ice" (clear) is the only color.